We offer a one-off 50 minute face to face sessions with a Counsellor/ Mediator to support you either during or post separation. This can be followed by parent:child (family counselling) or individual counselling. With an experienced practitioner, you will explore the theme of loss, learn styles of parenting that are helpful and unhelpful for children during and after separation and also receive coaching on effective communication. 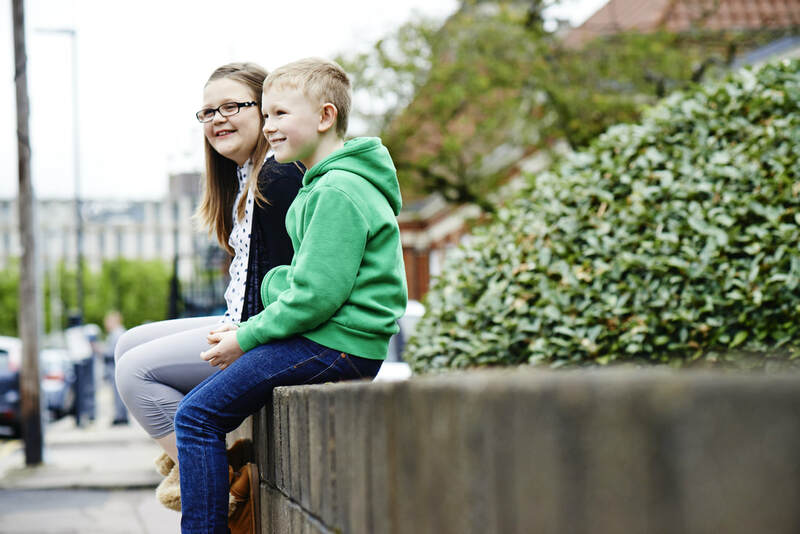 We offer bespoke 1:1 parenting training and support for separated parents, helping to keep the impacts of separation on your children as low as possible. Unsure of what to share with the children during or after separation? We offer sessions on 'how to tell the children' in addition to our 1:1 Separated Parent Support sessions. Download our useful tips for parents going through separation, click here. As well as our 1:1 bespoke programmes, we also offer general counselling for both adults and young people, providing a safe space to explore relationship issues. Our Counsellors specialise in Relationship Counselling, but are also qualified to work with general issues such as anxiety, depression, loss and bereavement. We will offer you an assessment in the first instance to decide which service would best support you.